Location: Home » News » LZZG is a good choice for investing vibration dewatering screen. LZZG is a good choice for investing vibration dewatering screen. Vibration dewatering screen is one of the earliest equipment in screening equipment. It has get the love from vast majority of mine users love. 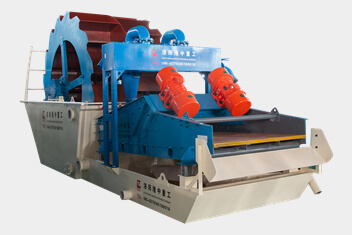 So how should the investment user select the vibrating dewatering screen? 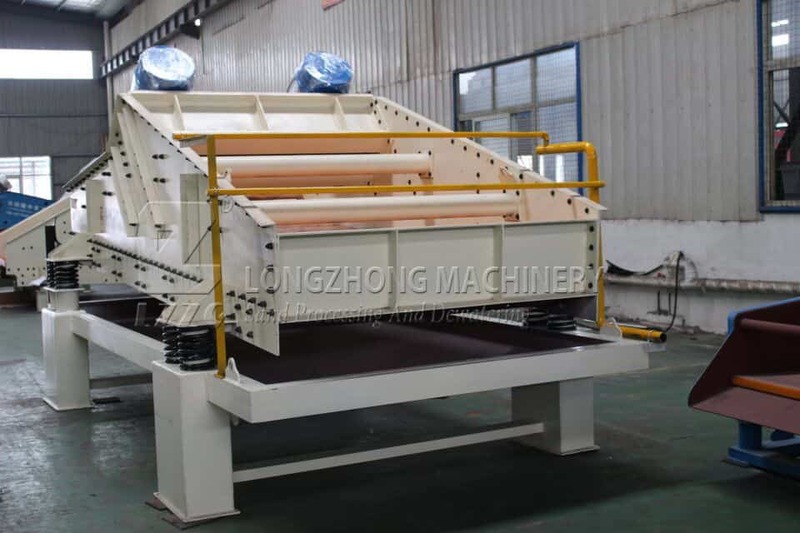 Here we introduce to you a good manufacturer of dewatering screen – longzhong. 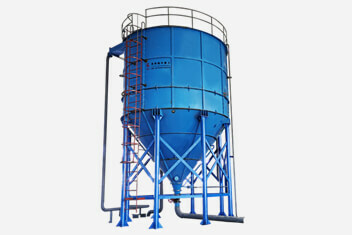 LZZG has a wealth of experience accumulation in vibrating screen production for twenty years. Equipment quality is reliable, low failure rate and simple maintenance, and all equipment has passed the state certification. LZZG has been studying and innovating for many years to produce equipment. We continue to learn and summarize and try to breakthrough ourselves, so that our equipment production capacity is greatly improved and the structure stability is stronger. LZZG is a direct selling manufacturer, the production equipment has no middleman cost, so the total production cost of vibration dewatering screen is lower and the price is low.